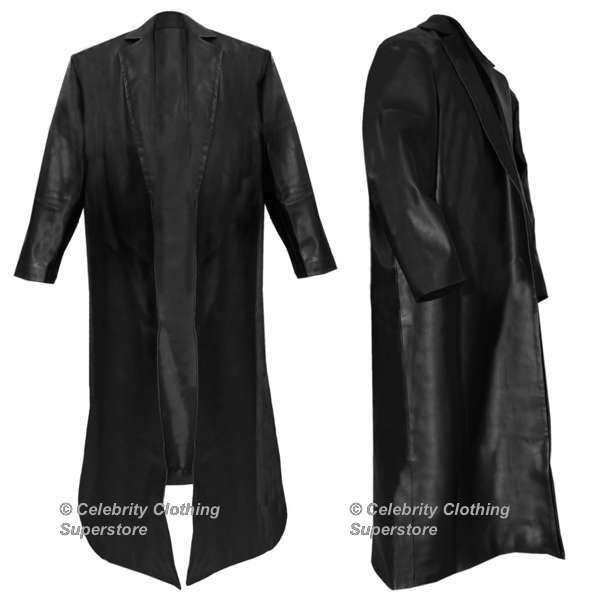 Jacket is available in many sizes or can be tailor made to fit you exact. Super high quality, you cannot beat the smell of real leather, Insist on the best! 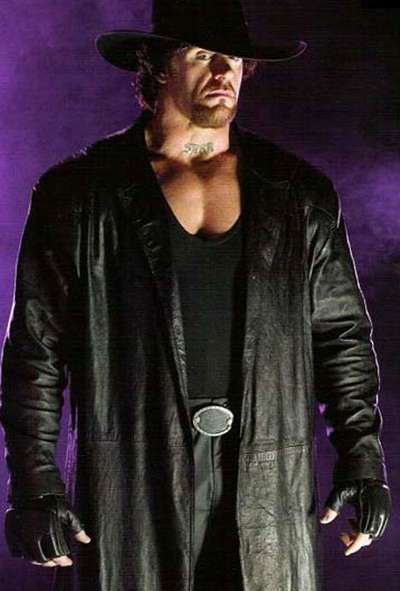 Stylish super high quality jacket, an inspired replica of the Jacket worn by WWW Legend The Undertaker, Coat is made as the original being painstakingly designed and created with high attention to detail. Made from premium high quality soft real leather cow hide. Please allow 7 - 10 working days processing time.